Is iPhone X magnetic detachable wallet case safe to wireless charging? 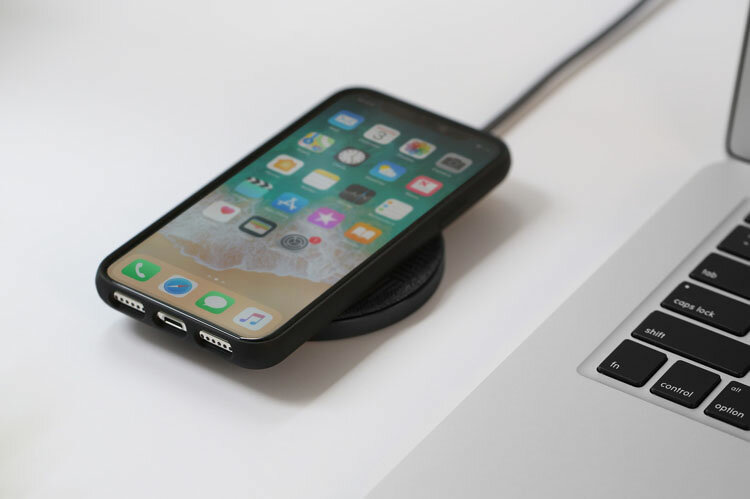 The short answer is, yes you can use an iPhone X wallet case with wireless chargers without worrying about damaging your credit cards or your iPhone, but you may not want to use one while traveling. Caseme told BGR, “After over two and a half years of wireless charging through our Q Card Case on the Galaxy S7, S8, S9, we’ve received no reports of demagnetized credit cards even after years of continuous wireless charging through the cards and case. Caseme Case employees have been testing this out for years on other Android phones. He explains, “Members of our team have tested this on their personal phones over the years with the same credit cards without issues. But the much larger sample base is through sales to our customers on Amazon. Trust me when I say, if there’s a problem with a product, you’ll hear all about it Amazon reviews and customer support tickets. We’ve only heard reports that everything works just fine. While a lot of this testing is done with Android phones, they are using the same wireless charging technology and the same qi wireless charging standard.